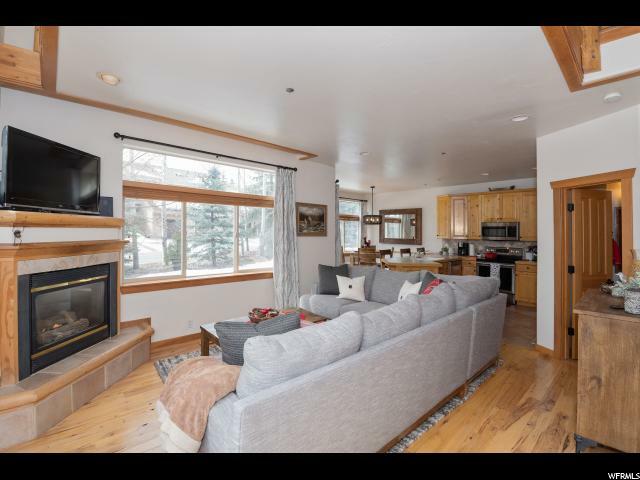 Located in popular Silver Springs, and situated in a tranquil setting with mature trees and a nearby creek, this town home has upgraded finishes including wood floors, updated stainless kitchen appliances, fresh interior paint, and built in garage storage cabinets. 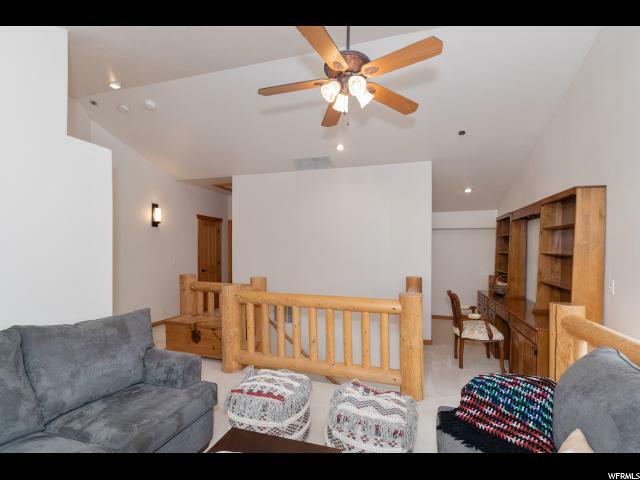 The south facing deck offers a perfect place to relax and enjoy the beautiful mountain views. 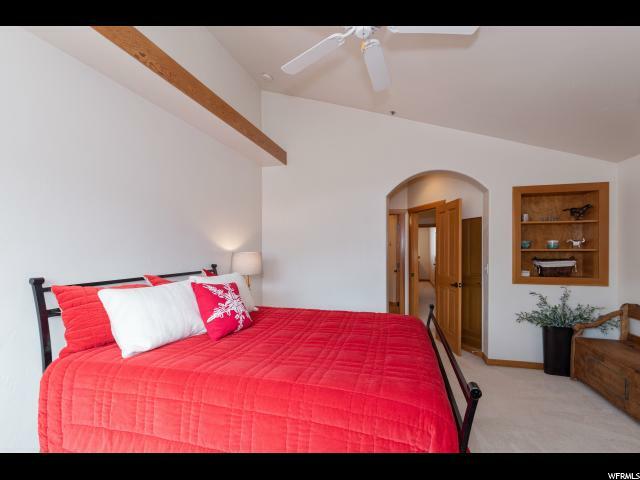 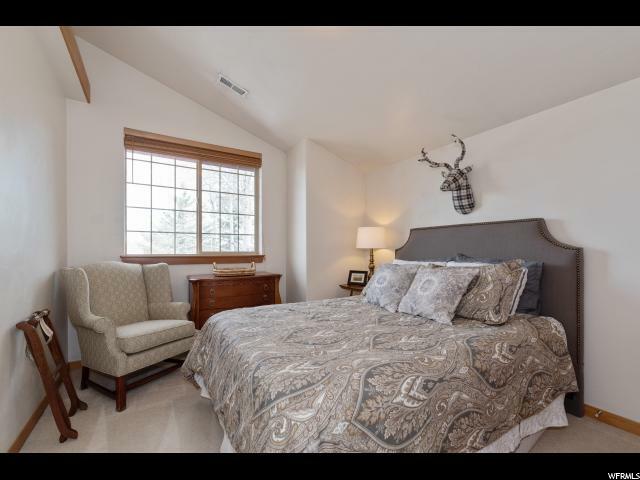 The views can also be seen from the master bedroom, which features a walk-in closet and en suite bath with jetted tub. 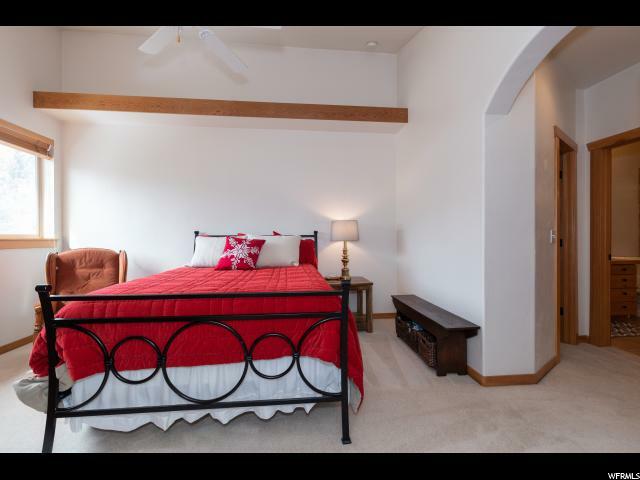 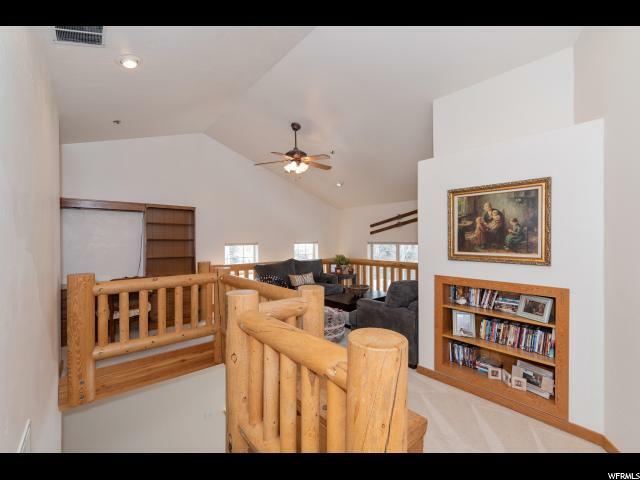 The spacious upstairs loft area can function as an office or a family room. 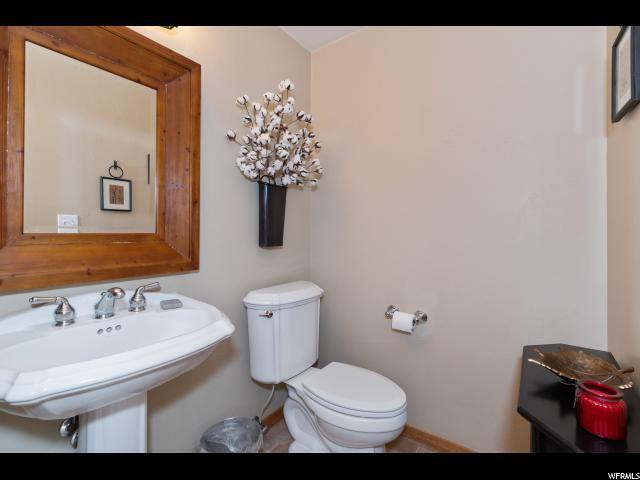 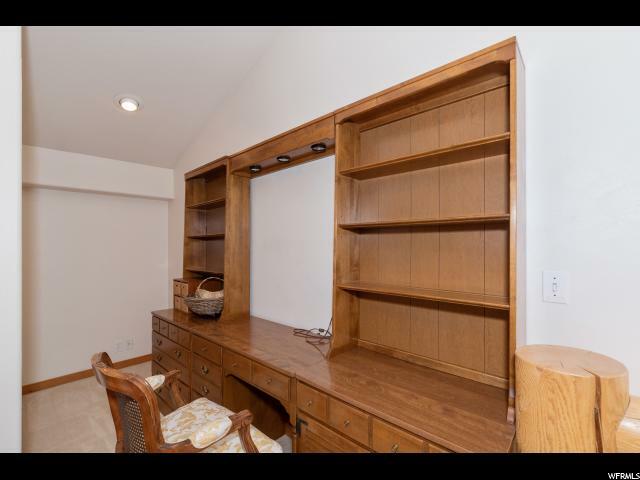 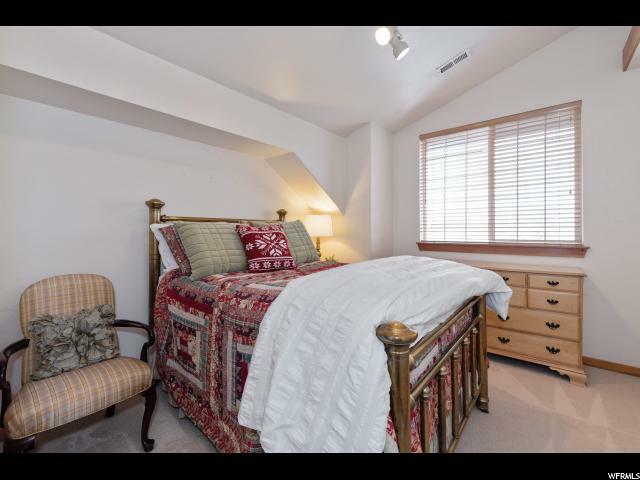 This town home is close to schools and amenities. 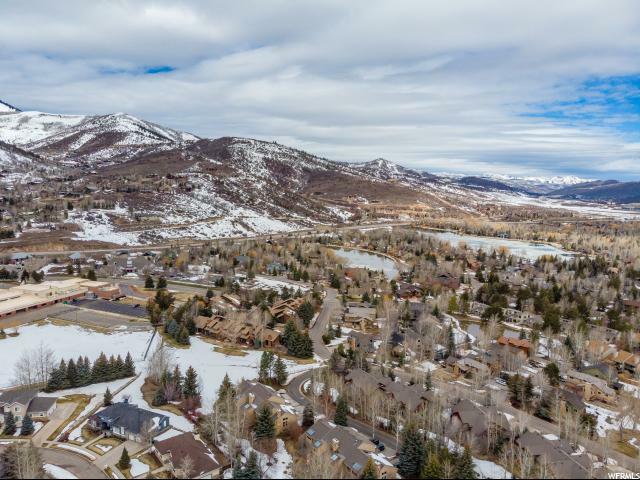 Easily hop on Park City's trail system. 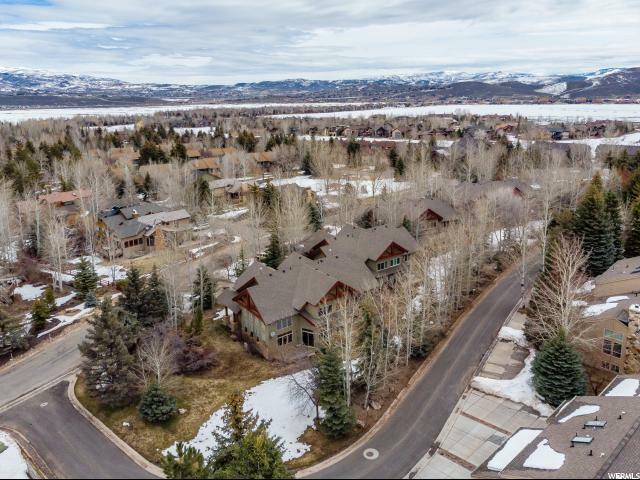 Paddle board or picnic at Big Lake, a short walk away. 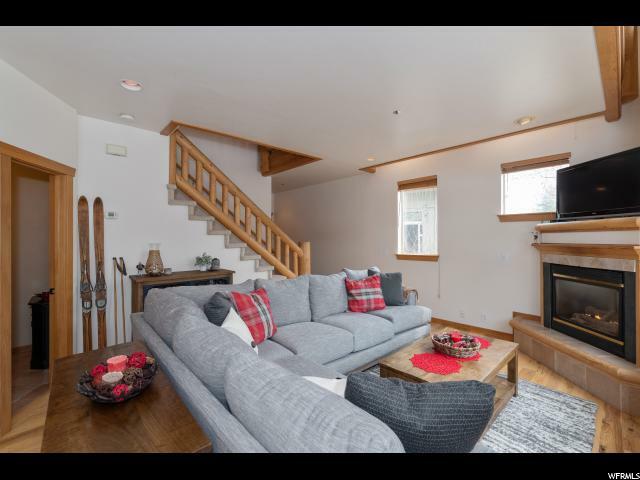 Be skiing in 10 minutes. 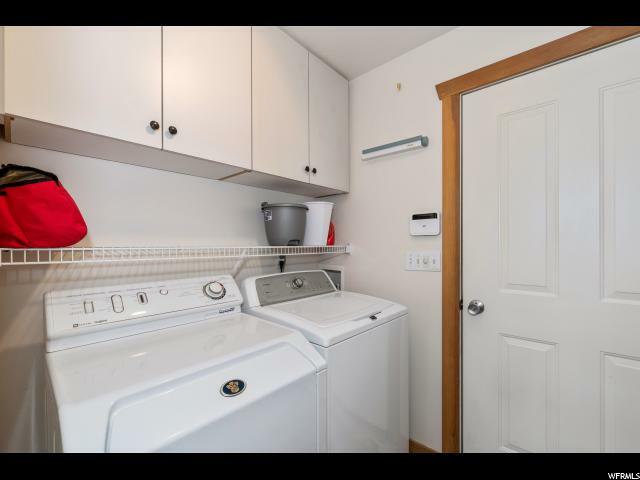 Play tennis across the street. 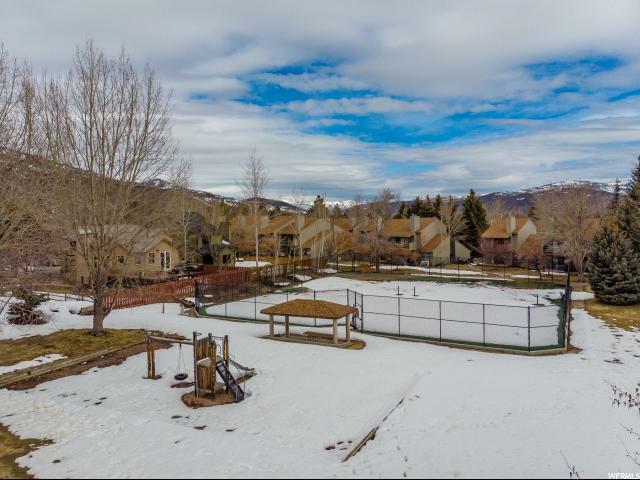 Take the kids to Willow Creek Park. 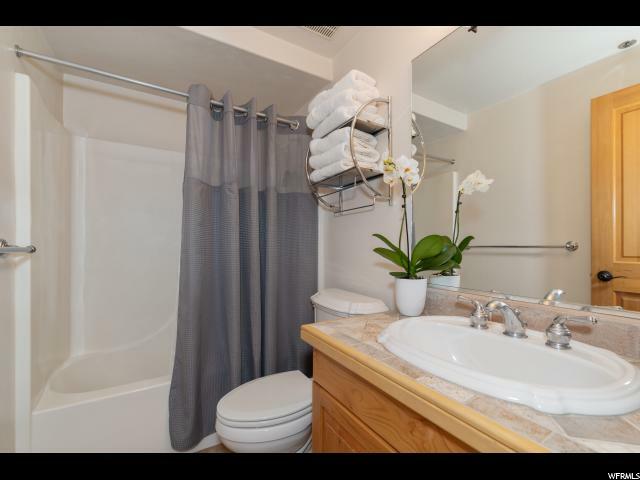 Or take a short ride to town on the free bus system from the nearby bus stop, for dinner or a concert. 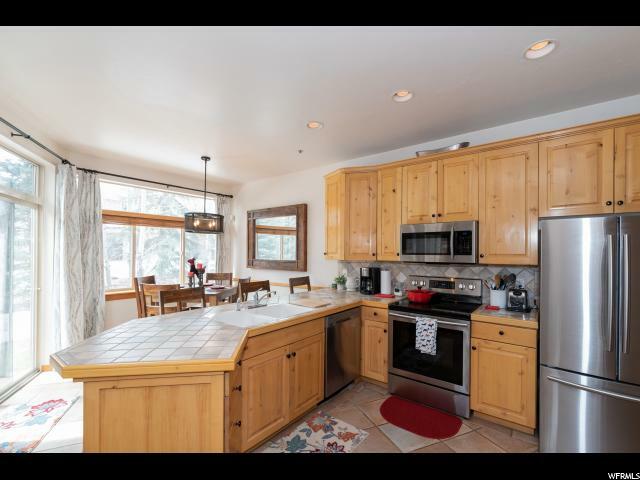 Primary or secondary residence Buyers alike will find this town home a highly desirable property. 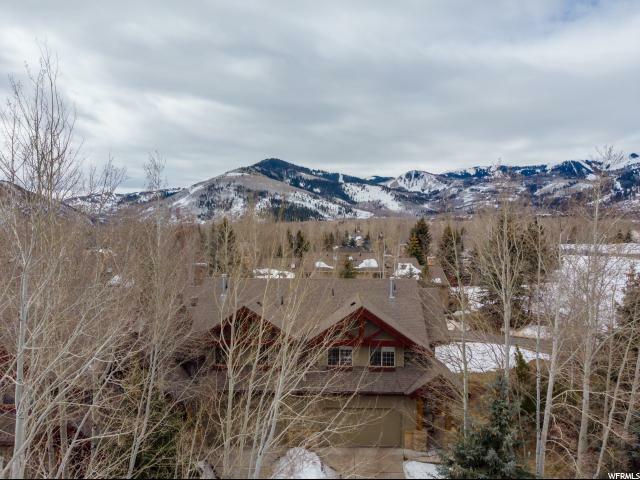 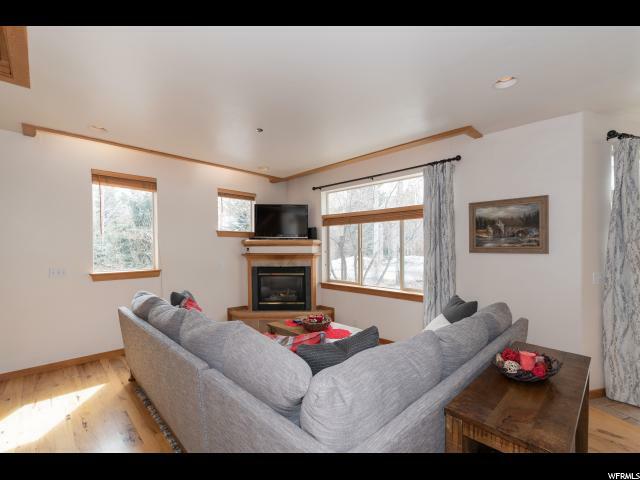 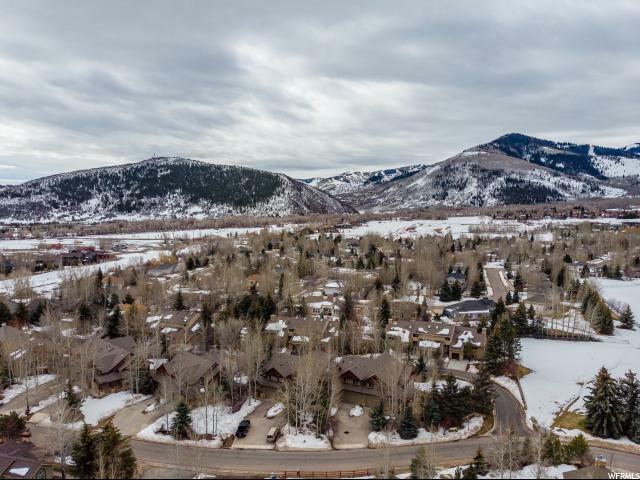 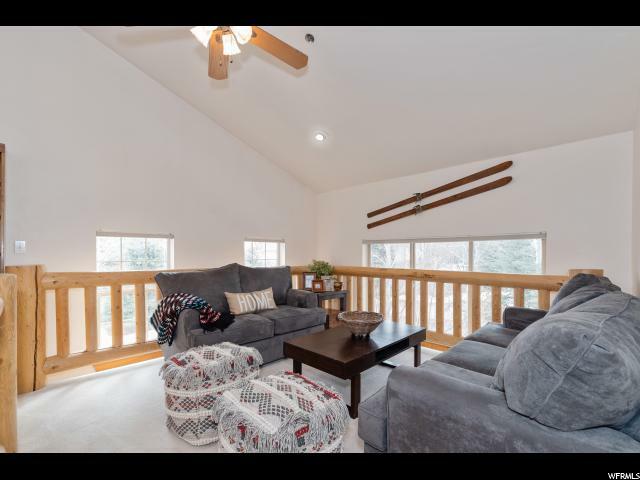 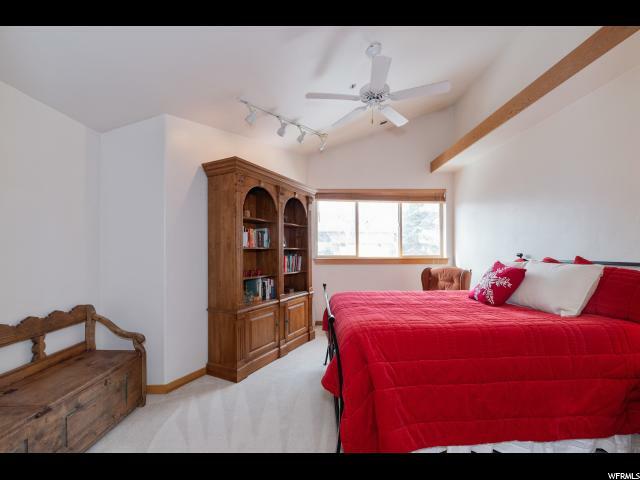 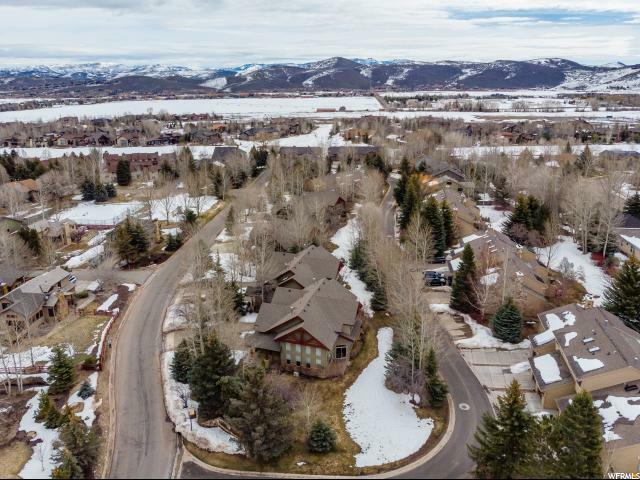 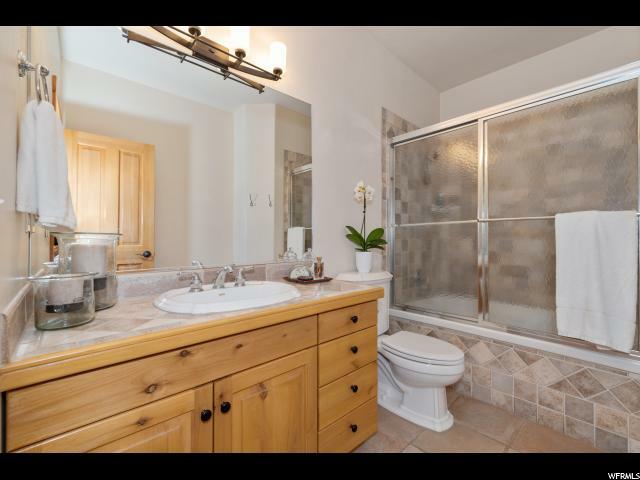 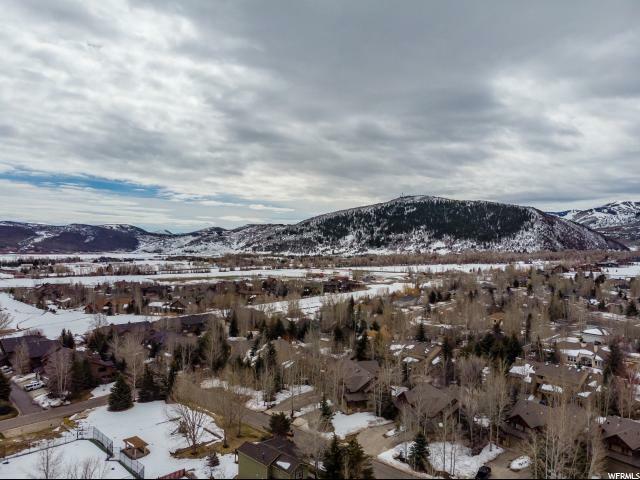 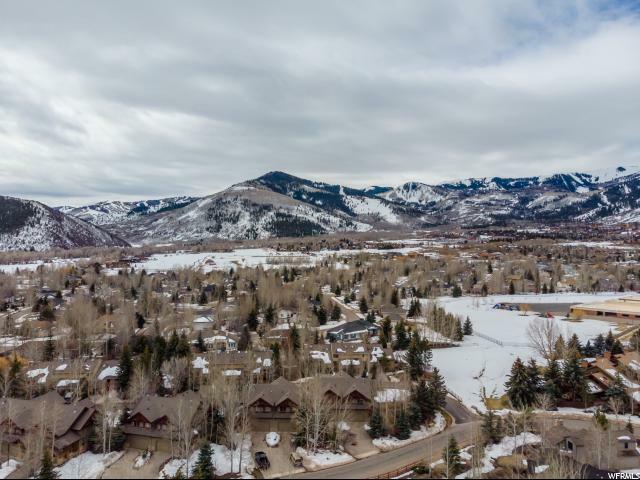 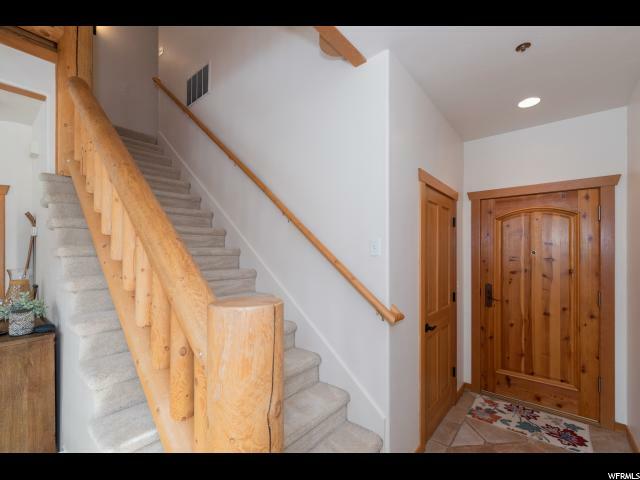 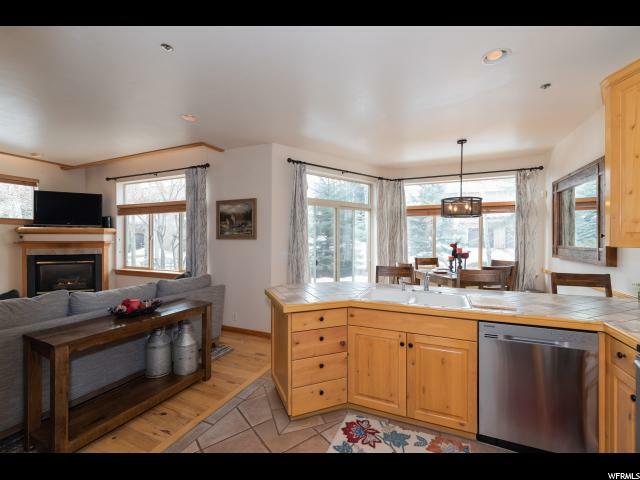 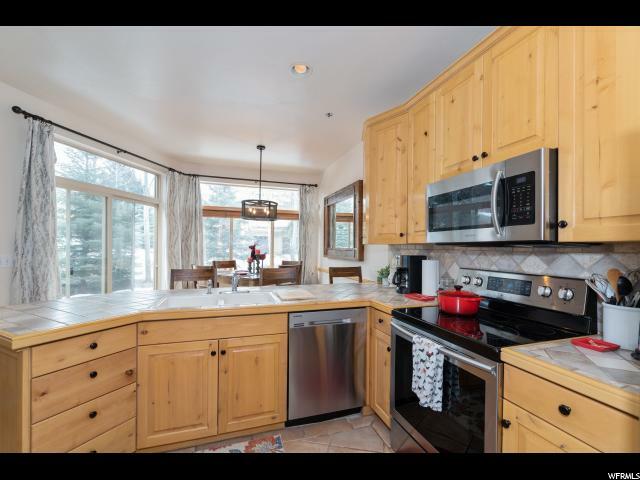 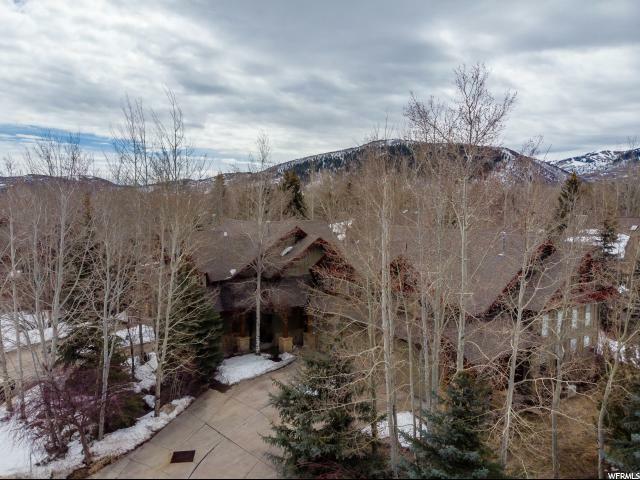 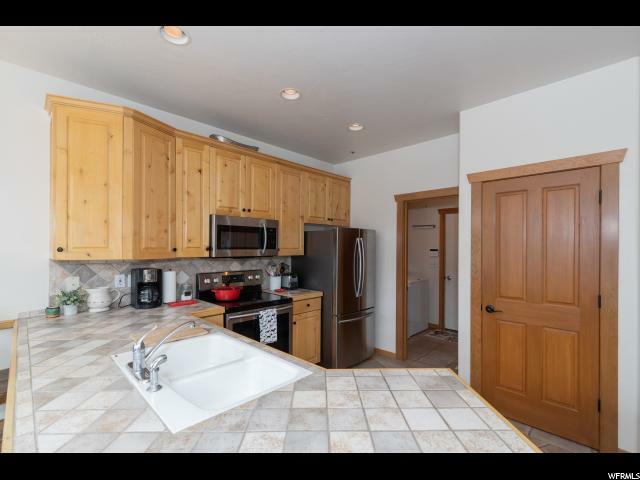 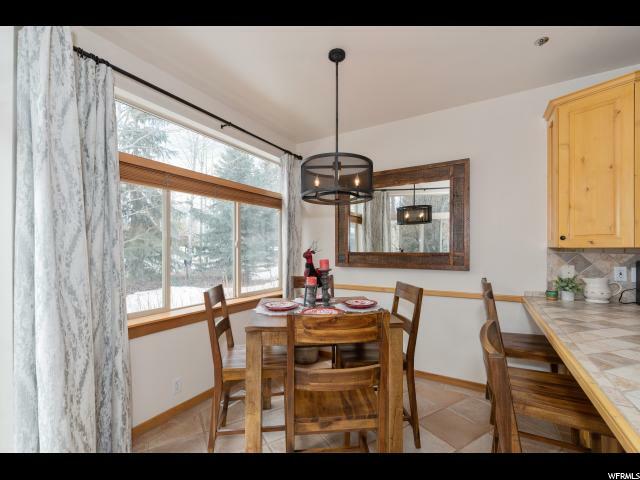 I would like more information regarding the property at 1386 W MEADOW LOOP RD, Park City UT 84098 - (MLS #1593073).